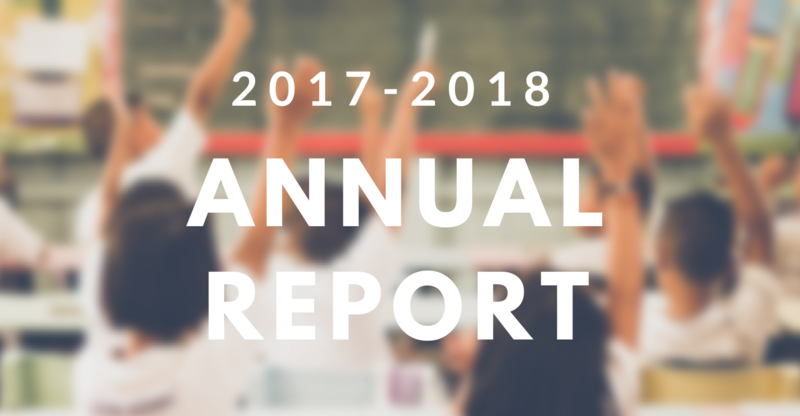 22 Gatherings in 16 cities impacting 4,150 educators...Is God calling you to partner with us in this movement to empower Christian educators to transform schools around the nation? 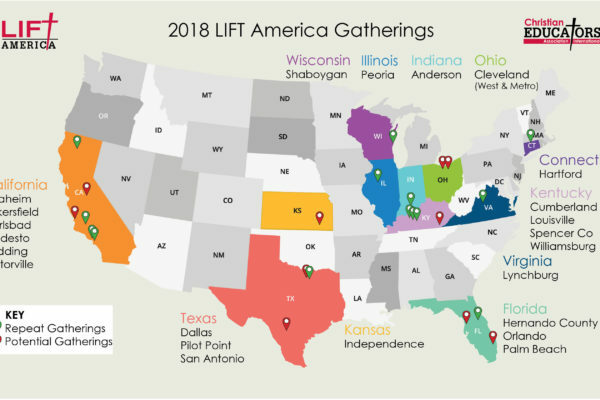 Attendee interviews from our LIFT America event in Central Florida. Gather – Worship – Pray. Experience in community the strength and inspiration we have in Jesus Christ. 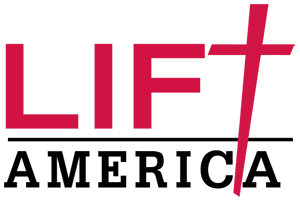 Discuss challenges of Christians in public schools. Recognize YOU are not alone. Share stories about how God is moving on our campuses. Gain new inspiration and passion to let God use YOU. 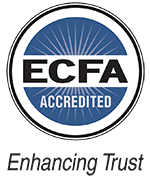 Learn what YOU can do legally regarding issues of faith. Gain a new courage and boldness to take Jesus onto your campus. 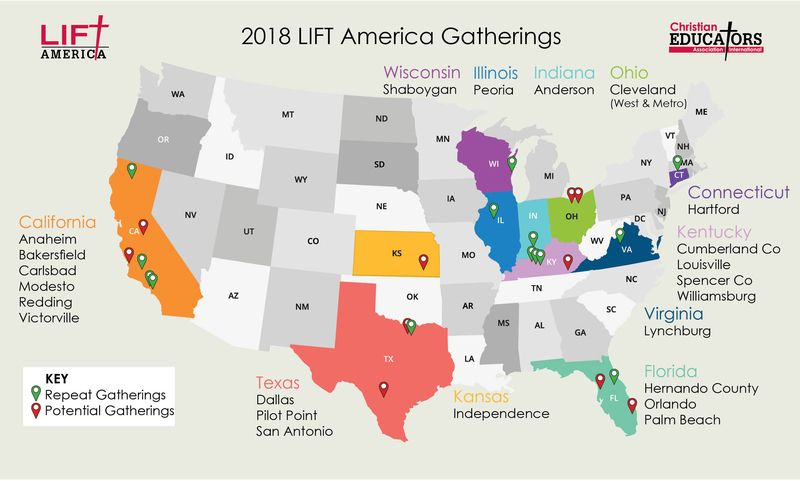 For more information or to schedule a LIFT America gathering in your area contact us today.